The decision to sell your home may be one of the most important decisions you will make in your lifetime. 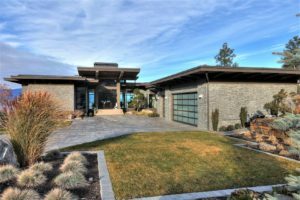 When selling a luxury home, there are several nuances and opportunities that differ from selling a traditional dwelling. And this is why it is especially important to choose a real estate team with luxury marketing experience to properly price, showcase, and market your home. The first step in selling a home is to compile a detailed comparative market analysis to determine an accurate price. With multi-million dollar homes and estates, this entails gaining knowledge on the value of unique assets, luxury finishings and even the unseen details. For example, smart home technologies, brand names of appliances and finishings, and landscaping features even including rare plants can add considerable value to the price of a home. The name and reputation of the architect, builder and interior designer, and even the name of the home or estate, can also increase the list price of the home. 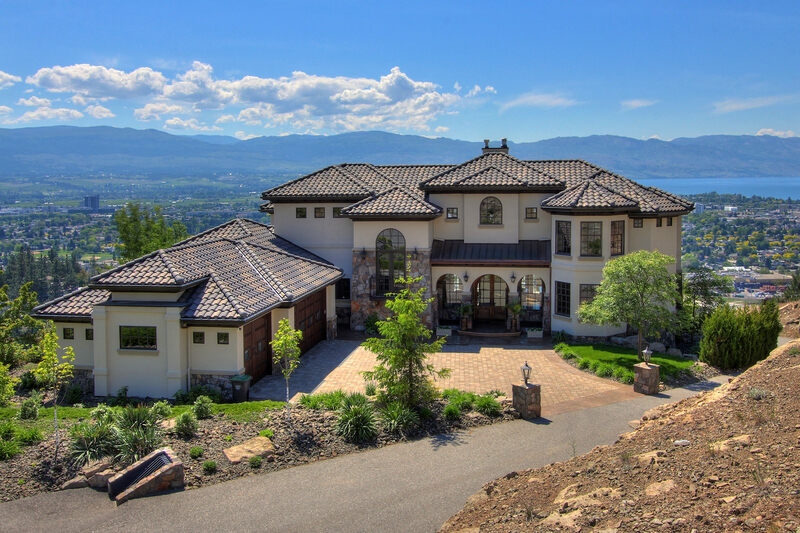 At Jane Hoffman Group, our real estate agents have many years of experience in the Kelowna luxury real estate market and understand there is hidden value in the details. We spend the time required on an analysis to determine the true, and not merely the perceived, value of the property. We take great pride in presenting the best selling features of your home to prospective buyers. We can offer suggestions on how to showcase your home; however, we also recommend professional home staging services to best prepare your home for sale. We combine our knowledge of the design, architecture, and all the beautiful details of your home to craft a story that will engage the interest of prospective homebuyers. High-quality pictures and video help create an emotional impact that captivates a potential buyer. We use professional photographers and videographers to capture quality photographs and video of your home to further tell this story. When promoting the sale, an experienced luxury real estate specialist will have tried and tested marketing channels where they can market their listings to qualified and targeted potential clients. They will then develop and pursue a specific marketing strategy to attract prospective buyers. an estate with a private vineyard would be perfect for a garden or wine enthusiast. We hand select offline advertising opportunities to showcase your home. This includes inclusion in our Luxury Real Estate Magazine: Gallery, in addition to a range of luxury print magazines and papers. Our website JaneHoffman.com receives top results in search engines for top-quality, popular, targeted search terms. We work with our clients to determine whether a luxury open house or unique special event will be a part of the overall marketing strategy. In today’s market, opening the doors to a luxury listing for an open house or perhaps a special event for other real estate agents, can attract potential buyers, awareness and interest. 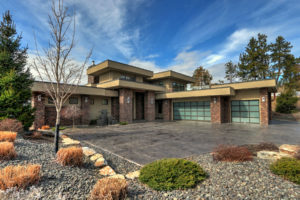 Our approach to marketing Kelowna real estate listings is based on our experience and intimate knowledge of the market. 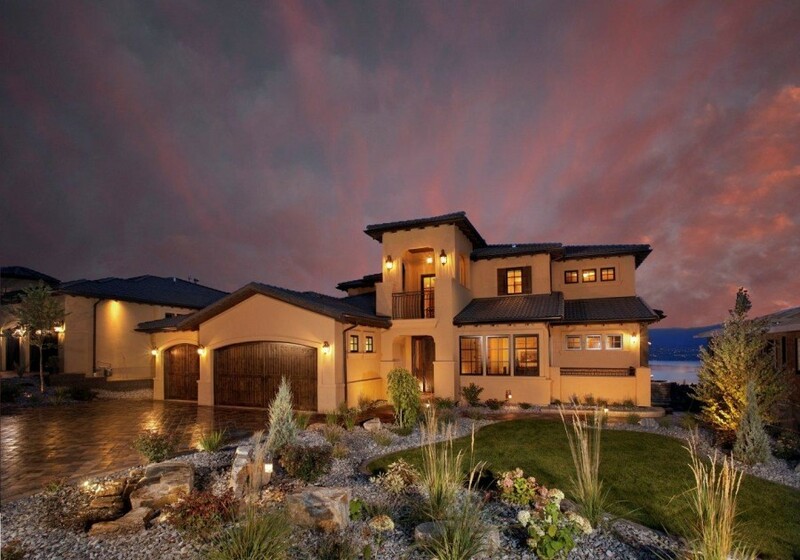 With this custom approach, each home is viewed by highly qualified and interested prospective buyers. At Jane Hoffman Group, we invest in our marketing strategy to ensure your home is well positioned to sell to the right home buyer. Contact us to learn more about our unique home marketing strategies. Lake View Home with Pool! Highpointe is a prestigious gated community that borders Knox Mountain Provincial Park. The neighborhood is positioned just above the heart of the city. The setting provides spectacular lake views and city lights by night. This luxurious modern contemporary home features endless windows to capture the views.